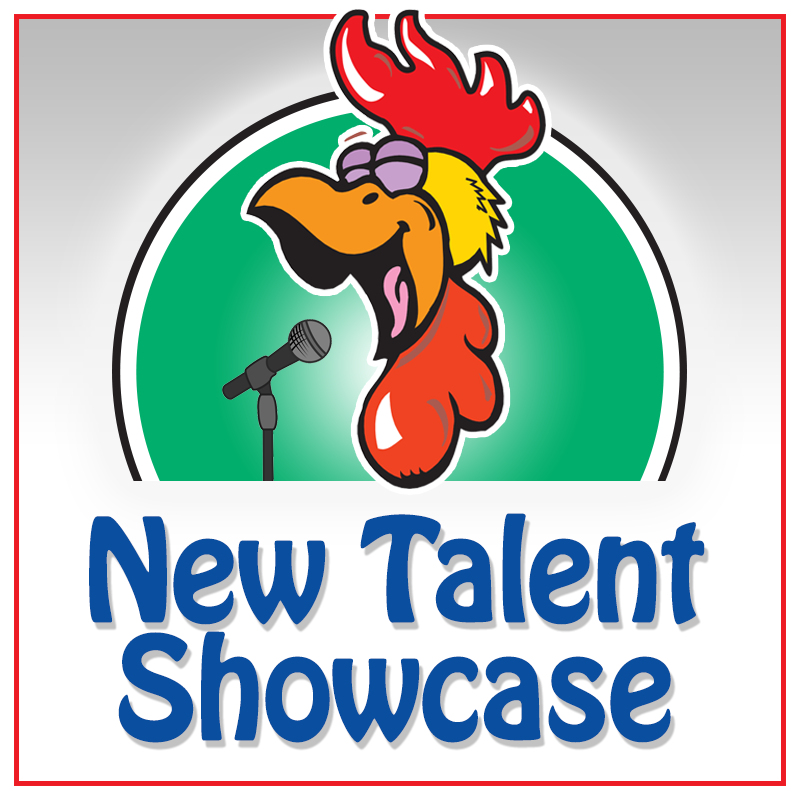 Intimate, charming, slightly unpredictable but always hilarious, our New Talent Nights put the spotlight on the stars of tomorrow -- today! Amateurs and pros alike come out to hone their craft on Wednesday nights. As a neighborhood comedy club, Roosters plays a big role in developing and nurturing local comics. Many comedians who started out slinging jokes at a Roosters Open Mic have gone on to lucrative careers in television and film. We're talking people like Dana Carvey, Christopher Titus, Kevin Pollack and more! Come out to support live comedy in your neighborhood! Voted Best Open Mic Night five years running by San Jose Metro readers!